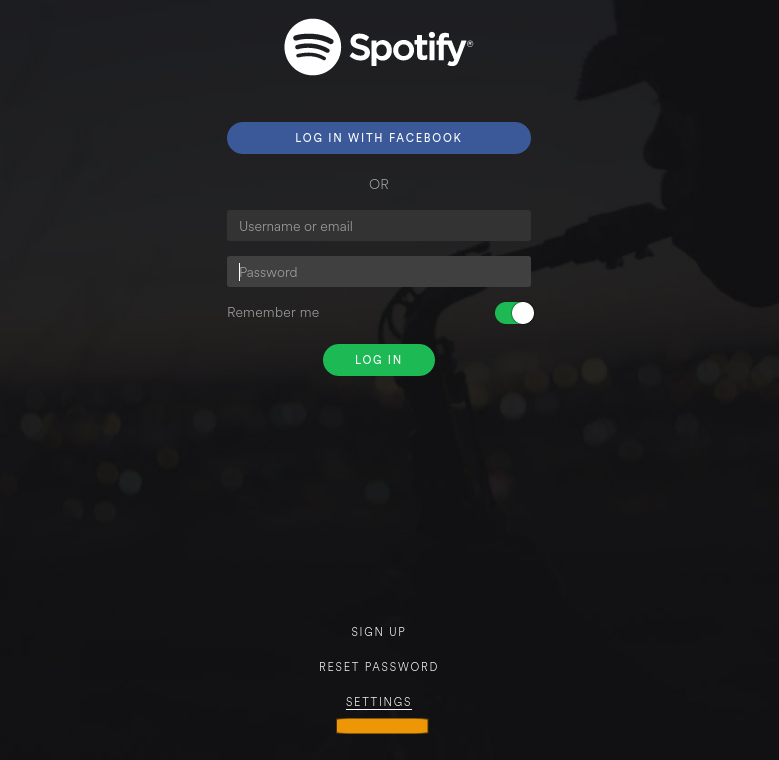 How to setup proxy to listen Spotify - Latukha: Good day my friend! As you probably already faced, many things not available in different countries. As also Spotify. So you are thinking how to create proxy for yourself, to stream Spotify traffic through it. That mean you are probably a sort of technician. And probably logged in to servers in your life. So you probably used SSH. But SSH is mush more than you think it is. SSH is going to create local socket for that port. And going to pipe through SSH tunnel all traffic that arrived at that port to the remote host. So traffic going to go from that host IP to the Internet. need some remote host in the country that has service open. USA is the safe bet. As a tech guy, you can hold a host somewhere already, or ask some friend to pass audio traffic, it is not much. You not even need a root privileges on server to do that. You can do that as a regular user. Good luck to you. And happy listening.